Author Kim McLarin reads from her essay collection Womanish, in conversation with 2018 Boston Artist-in-Residence Nakia Hill. Kim McLarin reads from her essay collection Womanish, in conversation with author and poet Nakia Hill. Hubweek: Can Artists Change the City? Nakia will be speaking at Hubweek about the Boston Women in the Workplace Survey data. 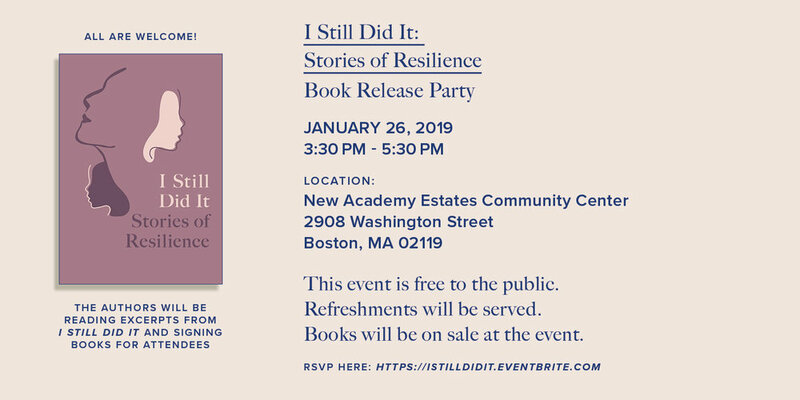 She will also share excerpts from her Boston’s Most Resilient Women book project releasing in 2019. 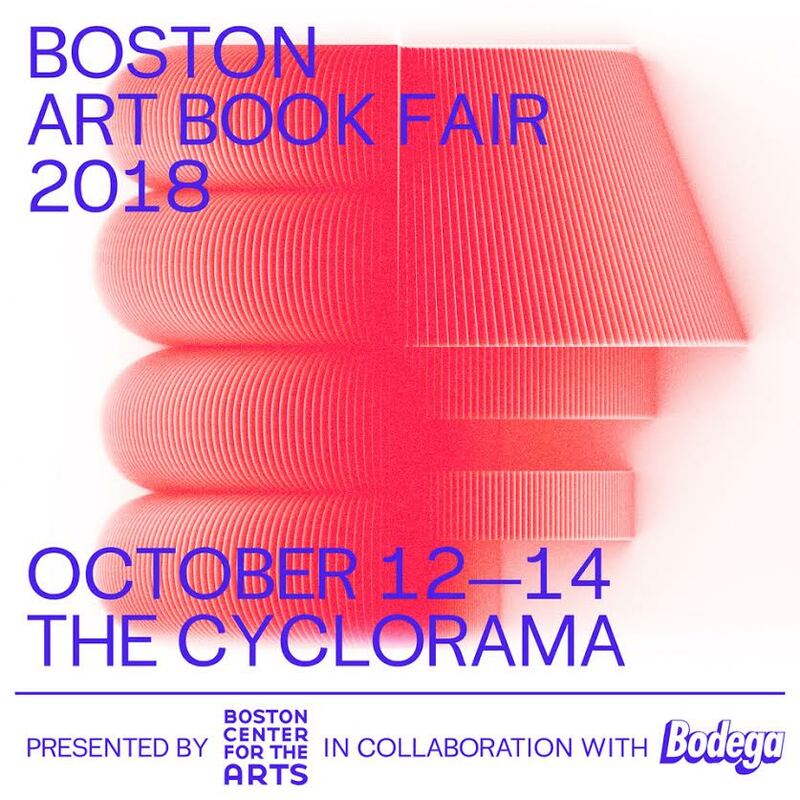 Join Nakia at the Boston Art Book Fair in the South End. She will be debuting and signing her first book of poetry Water Carrier. This workshop will be facilitated by Nakia Hill, a writer & BOSTON air artist-in-residence for the City of Boston. This event is free and open to the public. Click here to RSVP.